Most homeowners today are interested in energy efficient improvements. With so many available, it can be confusing to decide what is best for your home and your budget. Solar screens are a great way to vastly improve your home’s energy efficiency, keep your home comfortable all year long, increase your home’s value and protect things like your furniture and drapery. You have probably seen them on other homes but may be somewhat unfamiliar with them. 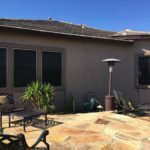 If so, below we discuss three common questions that people have regarding solar screens so that you can make an informed decision about how to improve your own home’s energy efficiency. Are there any rebates or incentives for having solar screens installed on your home? Purchase and install new or refurbished, qualifying shade screens with a licensed contractor by April 30, 2015. How much do they really improve energy efficiency? 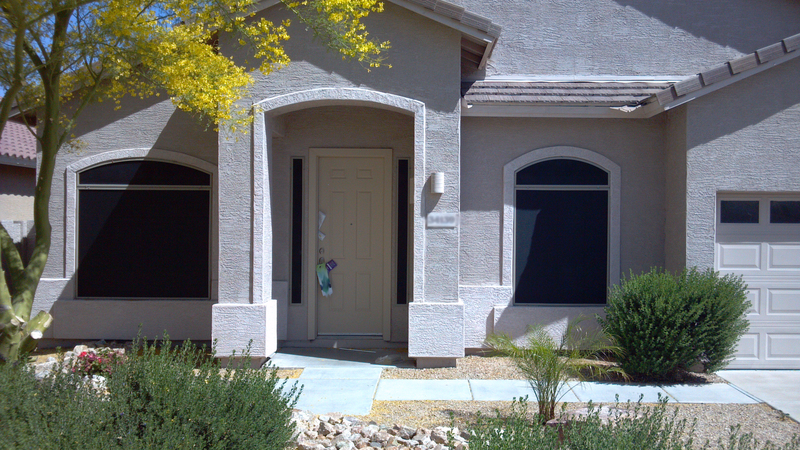 Solar shades provide significant energy efficiency improvements. They block 90% of sunlight and heat. That sunlight and heat accounts for 44% of the heat gain your home or business experiences. That will provide not only a great improvement in the comfort of your home but will make it much easier for your home’s HVAC system to heat and cool your home. This energy efficiency improvement will yield vast savings on utility bills. It is widely believed that it will only take 2-3 seasons to recoup the cost of installation. Are sun shades hard to care for and clean? 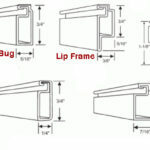 They are installed on the exterior of your windows and can be easily removed to clean or maintain windows. Should the need to rinse them, simply remove them and rinse them off. Once dried they can be put back so that they can resume their protective service. They are designed to last for many years with easy cleaning and maintenance.